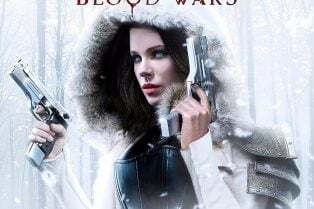 Kate Beckinsale returns as Selene. 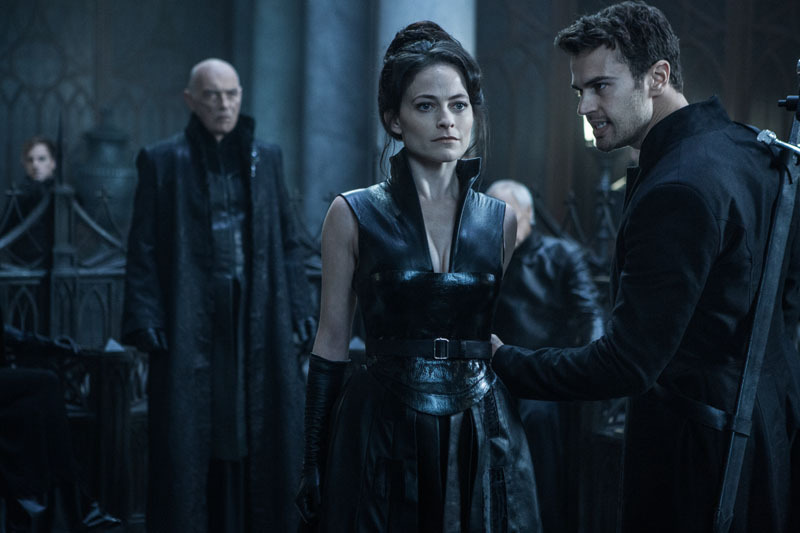 Theo James is also back as Selene’s ally David, reprising the role he played in "Underworld: Awakening. 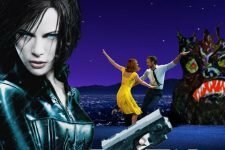 "Tobias Menzies and Lara Pulver take on the roles of a formidable new Lycan leader and a fiercely ambitious Vampire, and Charles Dance again plays Vampire elder Thomas.